In this week's episode of our new Crikey Calling podcast, Jason Whittaker and Bernard Keane discuss asylum seeker policy and the federal government's Murray-Darling plan. Crikey Calling is independent media for independent minds -- in handy podcast form! 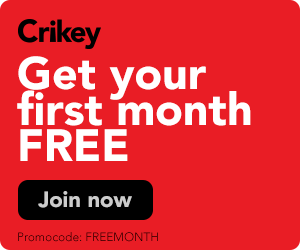 Join the Crikey crew -- including Canberra correspondent Bernard Keane, the country's sharpest political commentator -- for a lively (if somewhat wonky) look behind the scenes of politics and power in Australia.